Inventor & Creator of ShadyPaws, Inc. 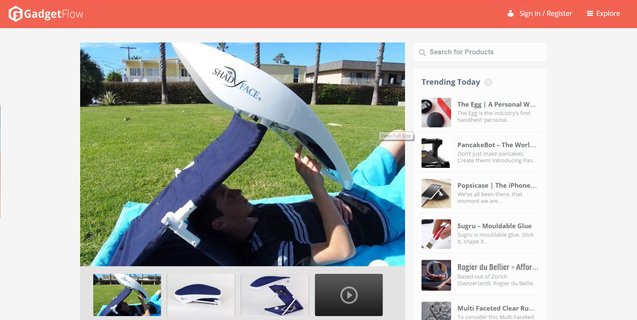 If you thought sun protection was only for humans, think again. 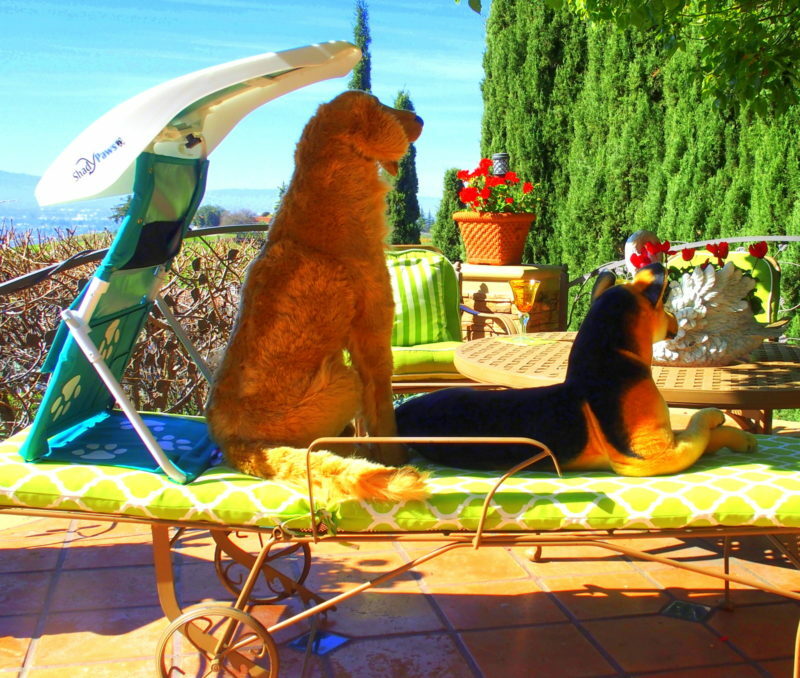 It’s important when frequenting the outdoors with your pet(s) to keep them calm, cool and sun protected with shade! 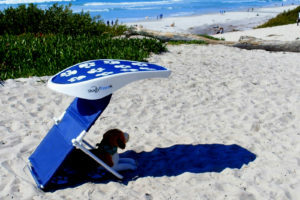 How often does one run across a scenario where restaurants, cafés, pool resorts, hotels or social environments allow dogs, yet there aren’t many options for dog shade. Dogs have a higher body temperature than humans do, so they take longer to cool down. Dogs also have a greater tendency to overheat, which is known as Hyperthermia. Fortunately, animals are intuitive and seek shade whenever available. Many pet-friendly restaurants, cafés, hotels, resorts or beach locations only have tables and chairs for dogs to escape the sun, which can expose them to germs, bacteria and debris. 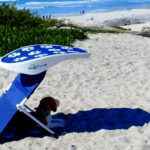 In addition, most beaches offer no shade for your pet(s), leading them to bury themselves in the cool sand… These two examples are good signs to look out for. 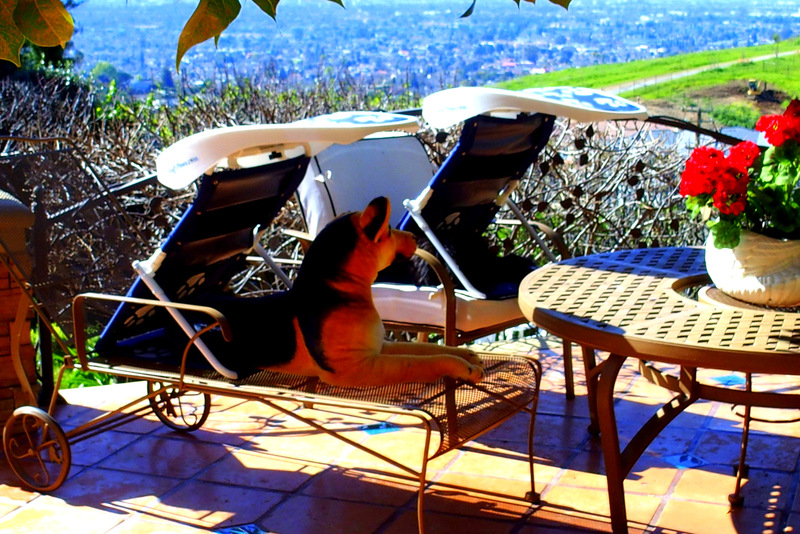 It’s important to get your dogs either under a shaded area, or offer water immediately. 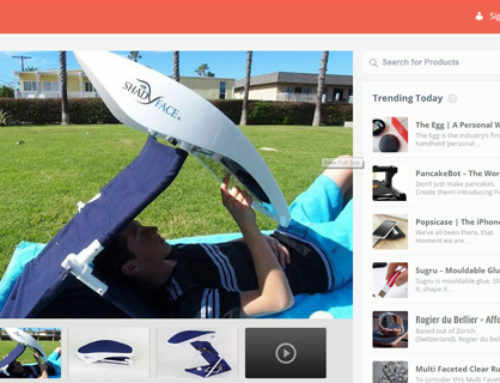 Today, we have options available to solve these dilemmas, such as portable dog shade protection or travel accessories for dogs. 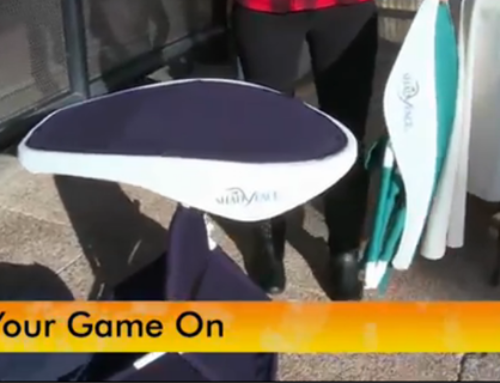 First, you can bring your pet with you when there are less people for the first time. 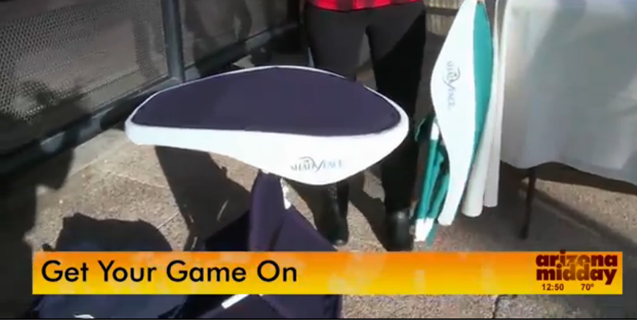 This will let your dog become comfortable and adjust to their new feelings. Also, you can reassure your dog that everything’s fine by placing them next to you with a familiar product, such as their own scent or travel accessory. Second, many pet owners leave their dogs zipped up in carry bags. Please avoid this when spending the day out in the sun, or in any hot environment. 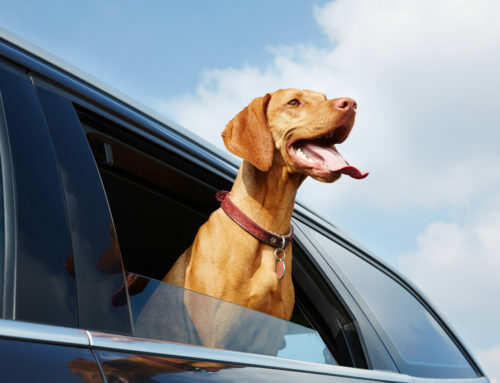 There are much better alternatives for airline travel, since dogs have a higher body temperature and can easily overheat! If your dog experiences hair loss, they may need special treatment. Many dogs experience hair loss due to health reasons, which makes them more vulnerable to sun sensitivity. If your pet is a candidate to a skin disorder, then it’s vital for them to avoid direct sun exposure at all times. 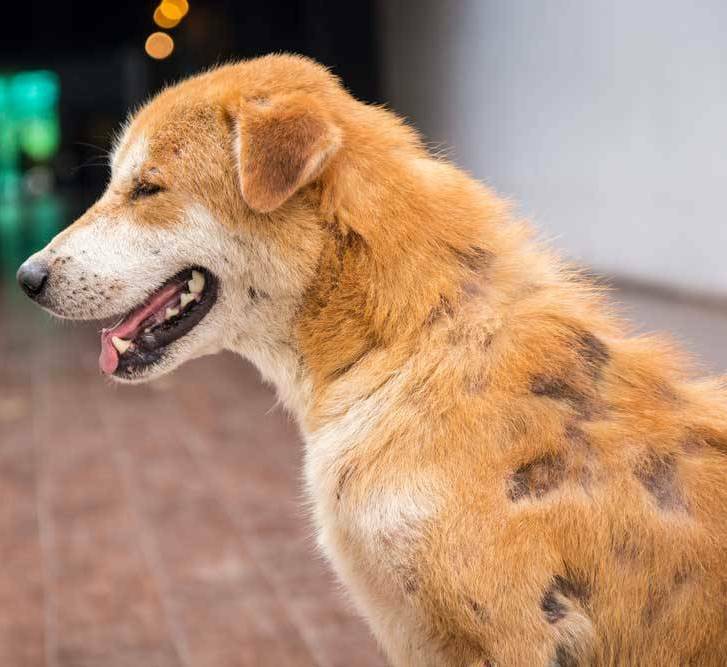 Animals suffer like we do from various skin ailments, such as alopecia, rashes, eczema, hot spots and open soars, so animals with allergies should not be exposed to dirty floors or linger under tables and chairs. Hormonal changes can also be a factor with certain medications, which make your pets even more sensitive to the sun. In climates which are close to water, beaches, or higher elevations to the sun, harmful ultraviolet rays may be more intense than less sunny climates. High elevations create a closer infiltration to ultraviolet rays reacting with sun sensitivity in animals and humans. Thus, it’s important to consider the breed of your dog. 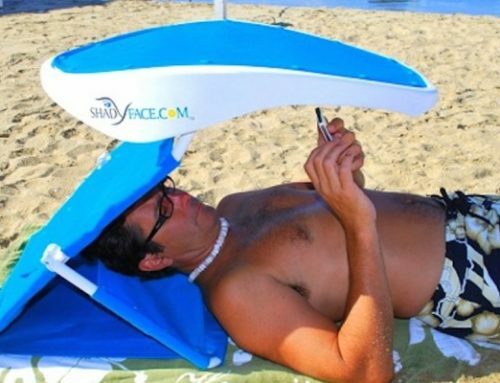 For example, if you have a hairless chihuahua or Chinese crested, then they’ll need extra sun protection. Hairless dogs are more exposed to the sun than non-hairless dogs. It’s important to take caution when contemplating having your dog’s coat shaved. Coat shaving should first be researched since some breeds should not be shaved. Their coats were created to protect their skin, but also to insulate from the heat. A dog’s hair coat protects its skin from the sun’s ultraviolet rays, and shaved skin is extremely sensitive to sunburns. 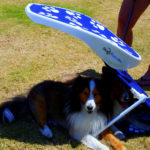 Instead of shaving your dog, purchase a dog travel accessory portable enough to take anywhere, which will provide the familiar shade environment necessary. Always protect your sunbathing dogs. As you know, some dogs love sunbathing outdoors, but dogs who sunbathe without proper sun care are at risk of developing tumors and sun spots. Please watch your dog when sunbathing too long in the sun. 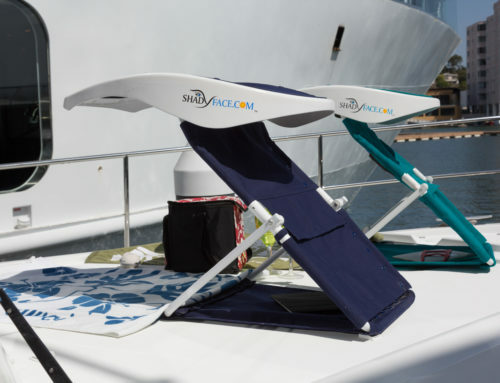 It is imperative to bring animals out of the sun on yachts and vessels since the water reflection is like a mirror burning the skin quicker than normal. Always protect and monitor your dog’s snout, ears and toes, especially since many skin disorders begin in the tender areas. 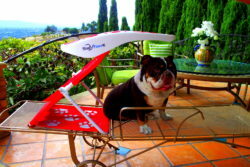 Consider ShadyPaws Pet Travel Canopies for your dogs. As a pet owner, you understand the importance of protecting your pet no matter where you go. 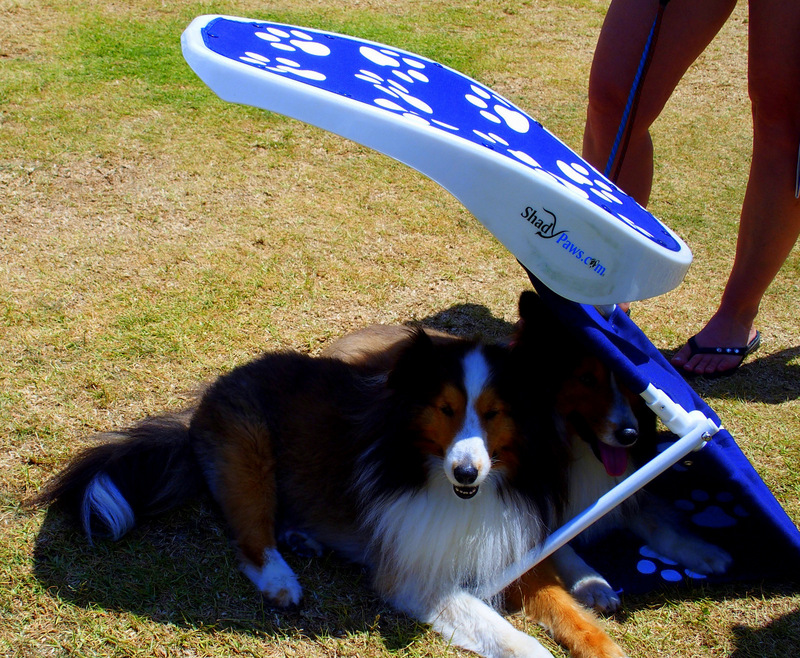 If you’re seeking shade for your pets in outdoor dining establishments, social events, hotel pool resorts, beaches, boats, camp sites or backyards, then you may want to consider ShadyPaws Pet Travel Canopies. Our pet travel canopies are flat folding and portable, offering instant shade on furniture, vessels or the ground. 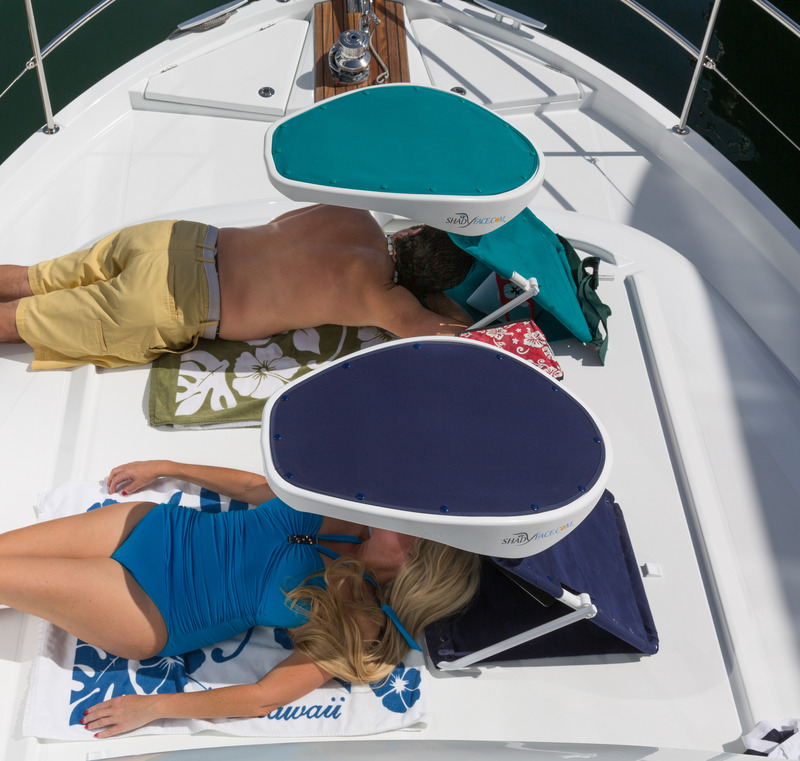 These patented SPU 50 sun shade canopies were designed to adjust the shade canopy according to the length of shade or the size of small and large dogs. 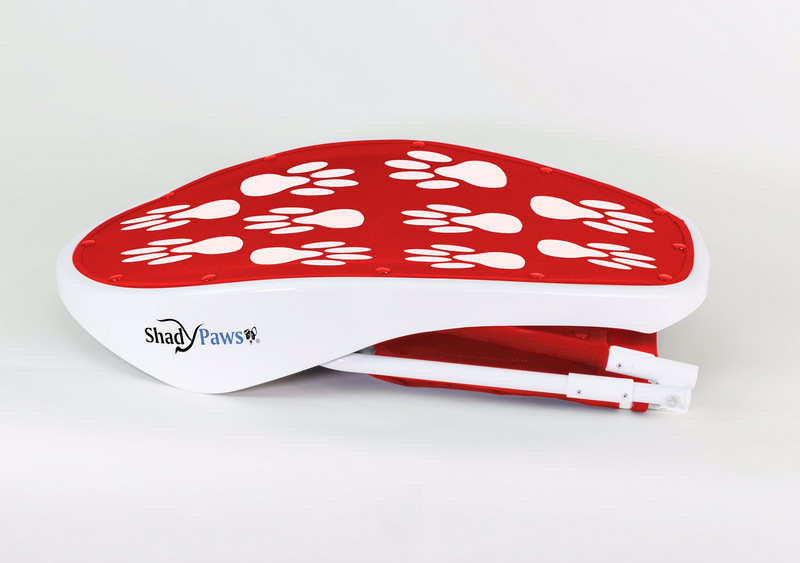 In addition, all Shadypaws Pet Sunshades come equipped with ground spikes, furniture belts and a carry bag. 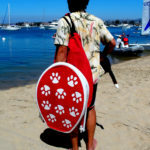 All canvas material can be snapped off for light cleaning or color interchange, offering their signature paw print designs. 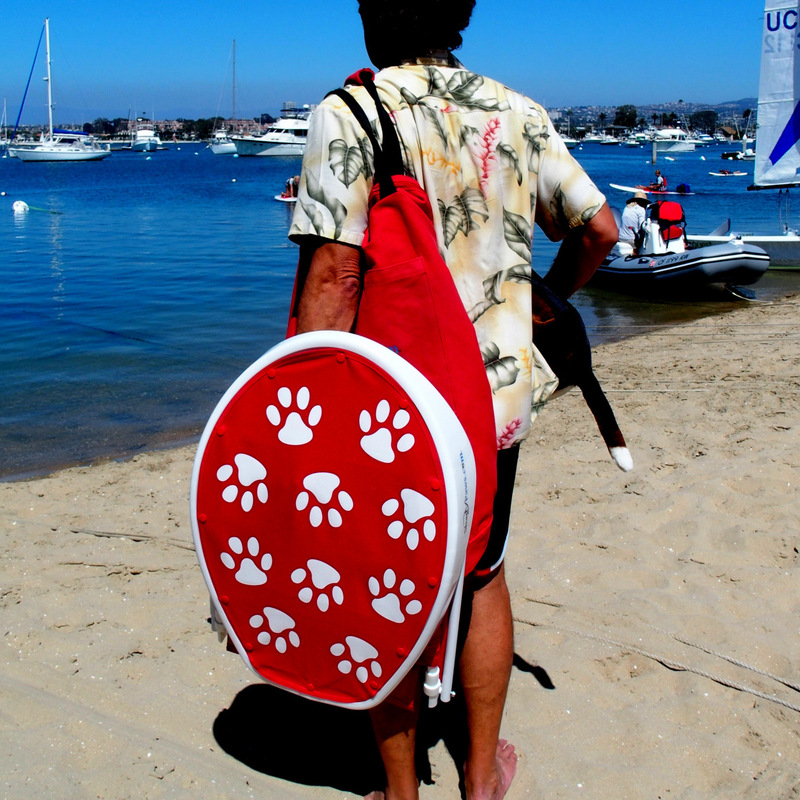 Keep your pet cool and sun protected anywhere, anytime! 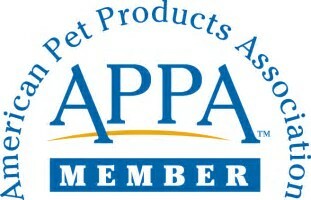 To start protecting your pet’s skin, please visit shadypaws.com, or give us a call at 949-287-3626. We can’t wait to hear from you.